Health Zone Turkey: Weird Nose Reshaping Products From Far East Are Being Tested! Weird Nose Reshaping Products From Far East Are Being Tested! This is a staff video I coincidentally encountered on YouTube. Unfortunately, these kinds of products can be sold on the internet using normal nose job photographs. You can see that the videoda product can not breathe for a while due to redness due to pressure on the nose wings and after the product has been removed after the nose wings have collapsed inwards, even though the product remains only a few minutes. These products, which push the nose wings inward with the opposite effect by attaching to the nose bands of the patients with nasal obstruction, can cause severe tissue trauma at the tip of the nose. In addition, plastic-like apparatus inserted into the nose to upstand the tip of the nose can also cause nasal mucosa damage, nasal bleeding and foreign body reactions and infections in continuous use. It is said that the product is tapered or reduced by pressing down the nose valve zone, which is the narrowest zone of the nose, which is enough to easily block your nose. Similar article link I wrote earlier >> Masaj ya da Kremle Burun Küçültülebilir mi? You can find the opinions of doctors who think that they can provide information about the subject in Realself, a reputable physician discussion platform, and that they can provide a temporary change of shape of such products. 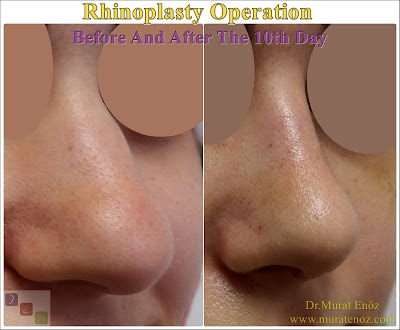 (One of the views on this page is very nice and for the patients who want a permanent nasal-shaped change in summary "Save your money for surgery if you want to change" >> Does "Nose Up" Work? Even the nose filling has at least a certain period of efficacy and has several advantages. Please do not use these products without consulting your doctor. 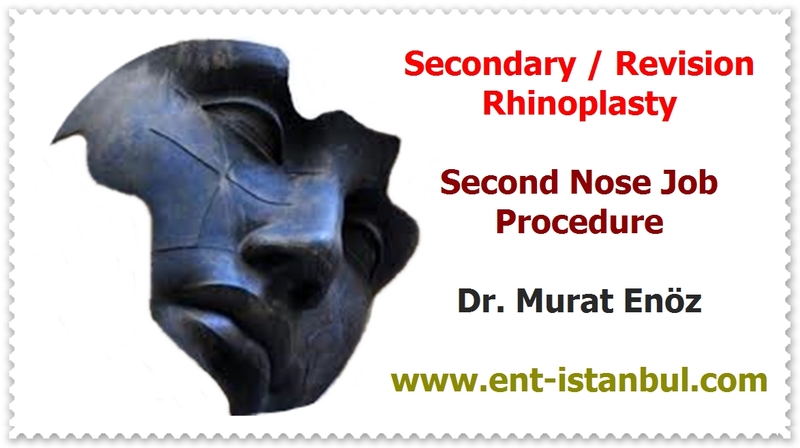 You can find details about "Nose lifting without surgery - Nose lifting device - Nose lifting clip - Nose lifter - Nose reshaping device" at >> Uzak Doğu' dan Gelen Tuhaf Burun Şekillendirici Ürünler Test Ediliyor!